Who else is coming? 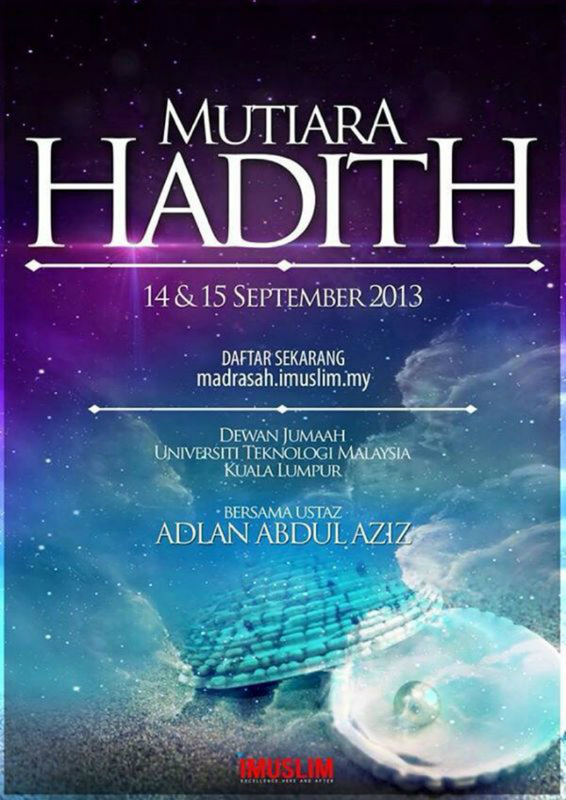 If you are interested, you can register at iMuslim's website. My goal is to increase the love for the knowledge of hadiths and to learn the basics. So many things that I don't know and I have this strong thirst to learn. The course is from 8.am - 6.30pm on both days. Hope this course will enlighten me, God-willing. I reposted the picture below on my IG last Sunday. 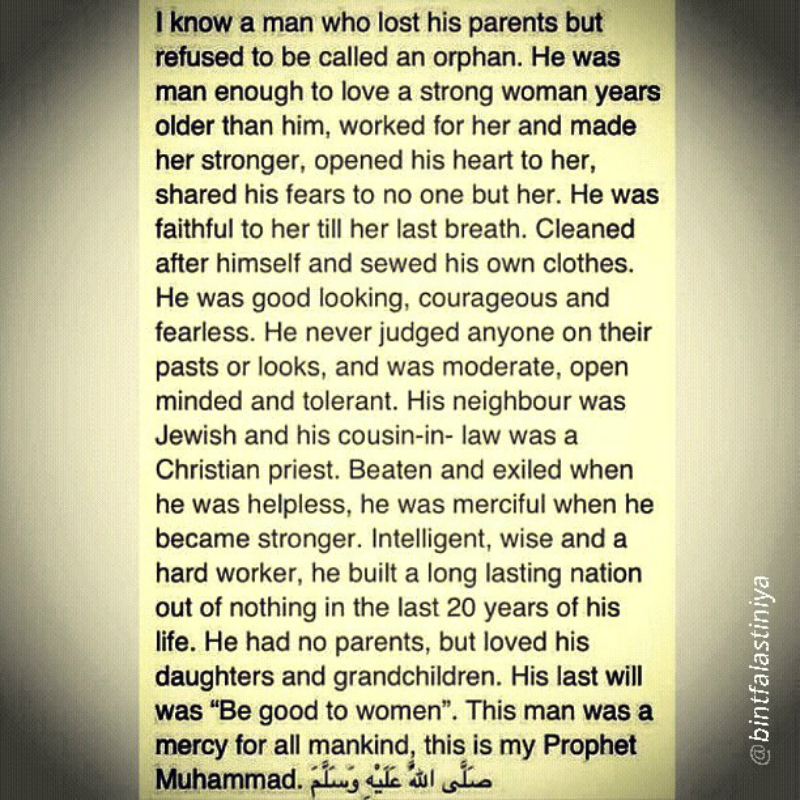 Beautiful repost on the man we love, Muhammad (peace be upon him). Made me smile when I read it. May peace and blessings be upon him. May God increase our love for him.